It is no great secret that using natural ventilation for your home instead of air conditioners and electric fans is one of the most practical and effective ways to sustain that a green living – whether you are in your family’s ancestral house in Laguna or in your condo in Tagaytay. In addition, this also helps you reduce your monthly electrical costs, which in turn, also aids you to save more money for other important things. If you are looking for ways as to how you can give your home natural ventilation, here are some of the things that you may want to consider in doing to achieve that. 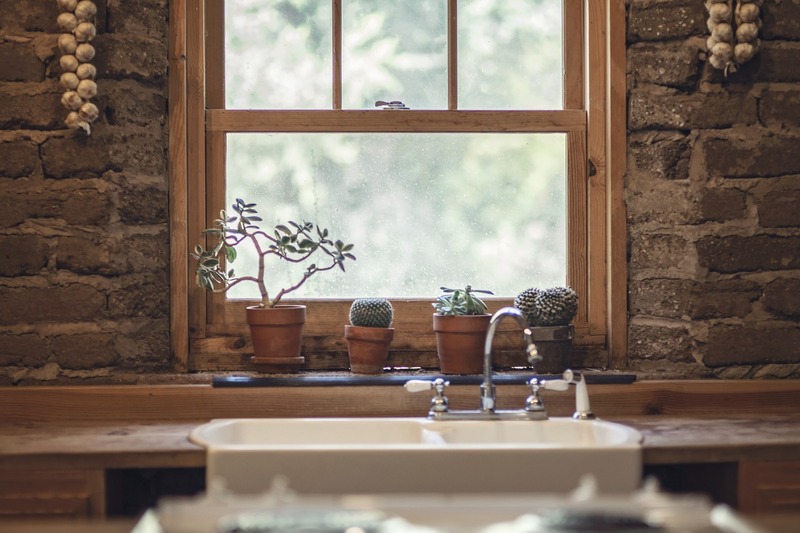 One of the most underrated ways in which you can give your home natural ventilation is by going for the traditional way – opening the windows and doors and letting the fresh air come into every corner of your home. By doing this, you are allowing the air to freely flow in and out of your house. In addition, this will also help to get rid of the stale air outside of your home. This technique is best done during the morning as the air outside is not that hot yet since the sun is still not in its peak. However, one thing you should remember is that this method immensely depends as to how your house is designed and how strong the breeze of the air is in your area. Another vital factor that most people don’t consider is the design and height of their windows. Keep in mind that wind does not naturally blow on the ground. With this in mind, placing your windows in a higher position will definitely have better chances of ensuring the wind will flow into your house. This is why you should make sure that your windows are designed in a way that the wind will easily go into your house. Using your house’s transitional spaces such as atriums, balconies, courtyards, and other open places that are available in your home. Taking advantage of these transitional spaces will truly ensure that the flow of air from outside will go inside your house. If the flow and breeze of air directly blow in the direction of your home’s transitional spaces, then you don’t have to worry about your home not having natural ventilation. This will definitely make your home more inviting, cozy, and comfortable. 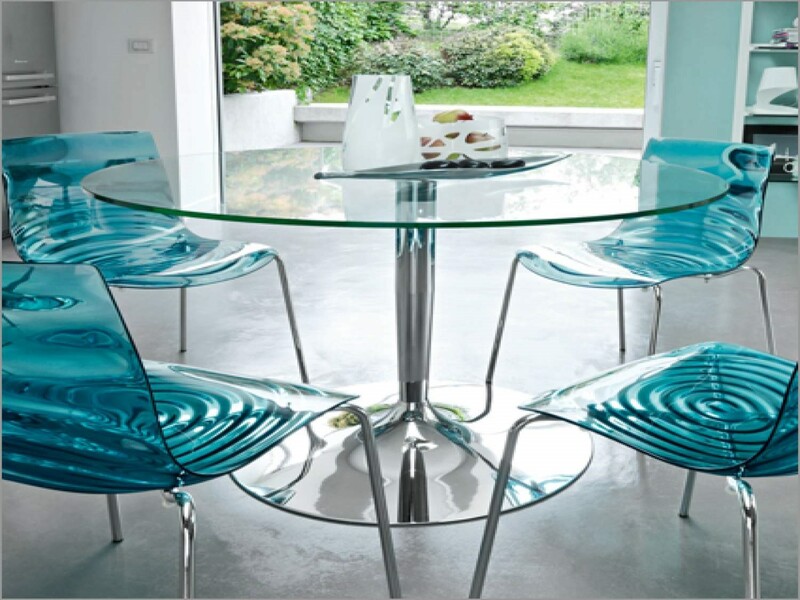 Opting for lighter furniture for your home is another way to ensure that you give your home natural ventilation. This is why before you go shopping for your house’s furniture, make sure that you do your research first as to what pieces of furniture are best for giving you more chances of natural ventilation in your house. Furniture that is made from wicker and bamboo materials are some of the best ones that you can choose since they don’t retain heat. In addition, opting for these furniture pieces are also practical and advantageous as they can be used either inside or outside of your home. Taking advantage of fresh air as your home’s ventilation entails a lot of benefits. With these tips, you are one step closer to having a more cozier, inviting, and more comfortable home for your family.